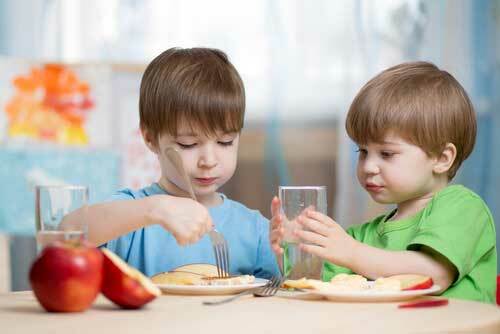 Since its establishment in 1931, the Water District has been devoted to providing its consumers with a safe and adequate supply of high-quality potable drinking water. This supply continues to meet or exceed the mandated requirements set by Federal, State and Local Regulatory Agencies. Today, local residents enjoy clean and refreshing tap water delivered through a combination of nine (9) deep underground wells and approximately 148 miles of water mains. The public is encouraged to help preserve and protect this natural resource by following lawn watering regulations and other conservation tips found on this web-site as well as preventing contamination of our groundwater by properly disposing of hazardous chemicals that could jeopardize this essential resource for future generations. The District has been hard at work and will continue this same work ethic in the future in order to safeguard and improve the water system that supplies this community with clean, potable water. 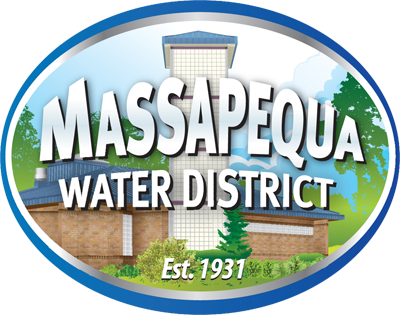 The Massapequa Water District thanks all of our consumers for their patience and understanding as we continue to work towards upgrading and improving our water system. The Board of Commissioners, Administrative, Office and Field staff pledges to continue the implementation of new and innovative programs and technologies that will insure that your water is of the highest quality and is protected by professionals with the highest qualifications necessary. Please take a look at the various sections and links offered by this website that will allow you to become familiar with the people that are dedicated to serving you as well as to be better informed as to the history, finances, projects being undertaken and the unique services this District has to offer.